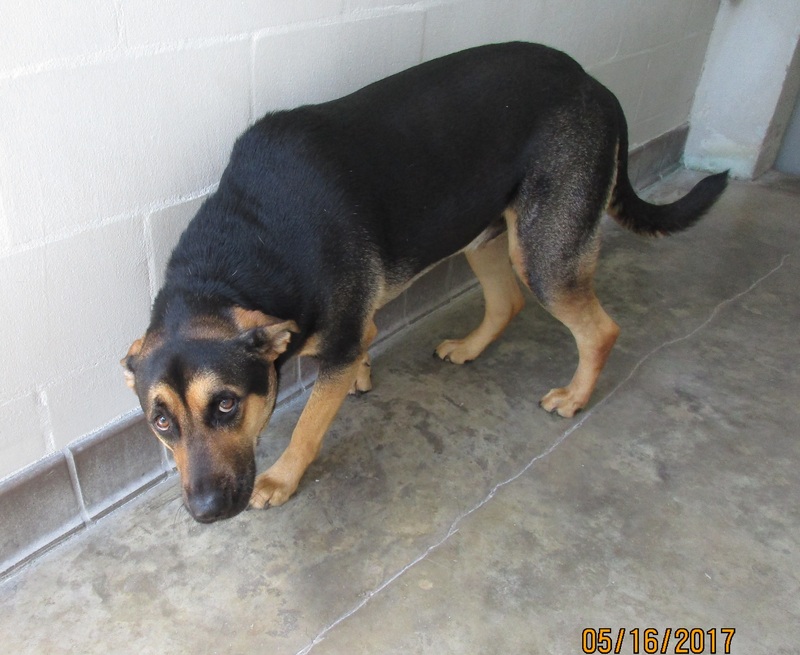 SANFORD, Fla. -- Each year Animal Services receives and investigates dozens of complaints about potential dangerous dogs. Some investigations result in a dog being declared a dangerous dog in accordance with the Florida Statutes, Chapter 767, and the Seminole County Code, Chapter 20. 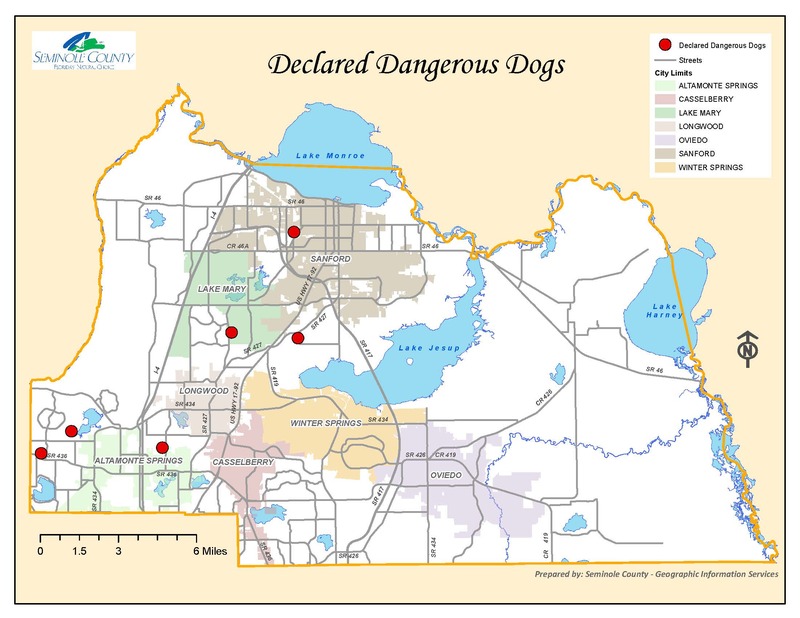 Listed below are the declared dangerous dogs residing in Seminole County. This list includes a picture of the dog, where the dog lives, the dog’s name and breed, the date the dog was declared a dangerous dog and the dog’s registration number. The location and appearance of these dogs is provided to both inform and educate the public. Persons owning a declared dangerous dog are required to protect the public from the dog. These dogs must either be confined or restrained at all times as mandated by law. If you see a dog on this list and the dog is neither confined nor restrained, please report your observation to Animal Services by calling 407-665-5110. This number is answered 24 hours a day, 7 days a week. We will respond and investigate the complaint.